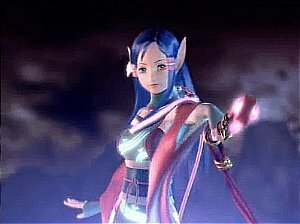 This is an unofficial Phantasy Star Online (PSO)fansite. I have played PSO since the original version on the Sega Dreamcast. I own DC Ver1, DC Ver2, GC Ep1&2, GC Ep3 and PSOBlueBurst. 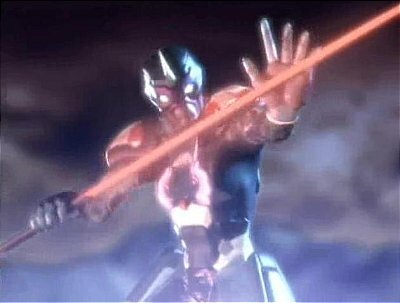 Although Sega have discontinued the official Phantasy Star Online servers, you can still play Phantasy Star Online on the unofficial servers. Check out schtserv.com for details on how to do this. 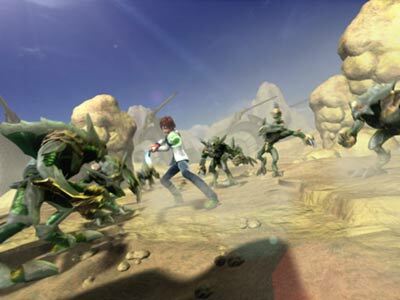 Phantasy Star Universe is a newer Phantasy Star game that you can play on PC or on Microsoft X-Box 360. There is an extension available for it called Ambition Of The Illuminus. 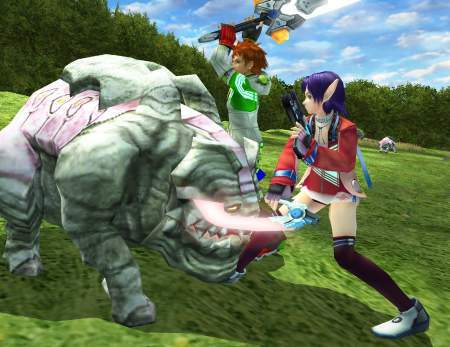 This adds familiar areas, enemies and items from Phantasy Star Online. It is the exciting RPG from SonicTeam. This website © 2003 to 2008 webmaster of PSOCITY.2YA.COM. This website is an unofficial non-profit making videogames fansite. This website is not endorsed by or connected in any way with SEGA or any other companies mentioned. All Rights Reserved. Without limiting the rights under copyrights reserved herein, no part of this website may be reproduced in whole or in part in any form or medium without express written permission of the authors. ™ and © for all products, characters, and indicia related thereto which are contained herein are owned by the companies who market or license those products.